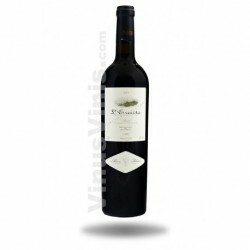 Viñedos Singulares is a project run by brothers Luis and Carlos Barrero, he intended to make the best of all varieties indigenous to the country through the development of regional wines, looking for quality vineyards in various zones Spanish geography. 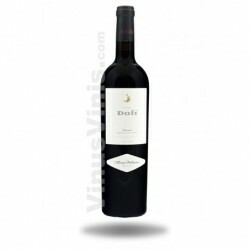 This case, venture into the Montsant to offer this great red wine. This is a dark cherry colored wine. 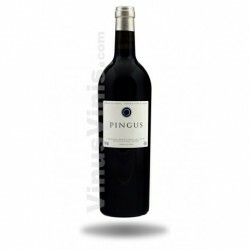 The nose is very expressive and aromatic, clear and black fruit aromas of toasted own upbringing. The palate is powerful, structured and lasting acidity, the finish is pleasantly cool. 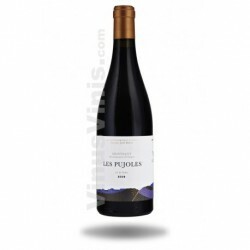 In our wine shop we are sure that buy red wine El Veïnat 2016 will not disappoint.